We’re all warned not to install beta software on our primary devices. It’s unfinished and unstable, and bugs are almost a guarantee. Nevertheless, we all do it anyway because we just can’t wait to get our hands on new features. Now, Nokia 7 Plus users are paying the price. A June security patch appears to have completely broken the Android P beta on their devices. “I also have this issue,” writes another. “The June security update let me phone freeze at the boot up (Nokia logo). I wanted to revert back to Oreo anyways — not this is not possible anymore.” One user says the June patch “freezes everything.” The forum thread now has more than 20 complaints from users with the same issue. It seems no one has successfully been able to roll back to a previous build, so those who installed this security patch now have no option but to restore their devices. Nokia is yet to comment on the problem, but a forum moderator promises to “try to get some info” as soon as possible. 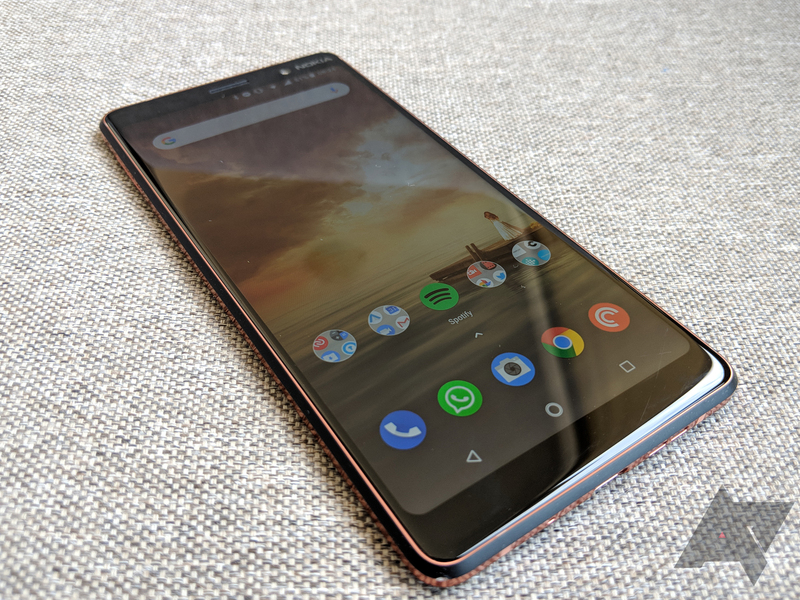 If you have a Nokia 7 Plus running Android P, and you’re yet to install the June patch, it goes without saying that it should be avoided at all costs. It’s probably best to avoid any updates at this point until Nokia has confirmed that it is safe to start installing them again.